Welcome to the FOBS section of our website. 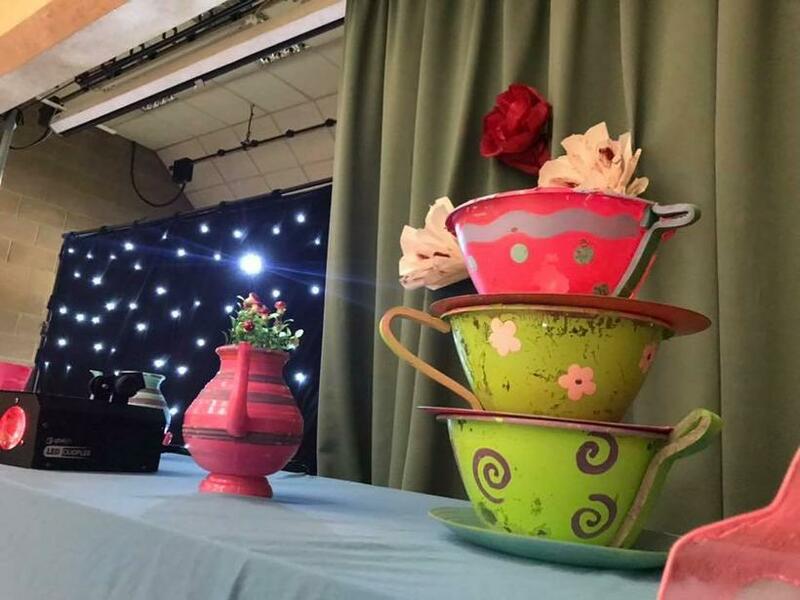 FoB's will once again be taking 'Tea Vintage' to the Crowmarsh Gifford C.E. Primary School fete and 10K. This is a great event, so do come down and join in the fun and enjoy a nice cup of Rosy Lee and slice of cake! 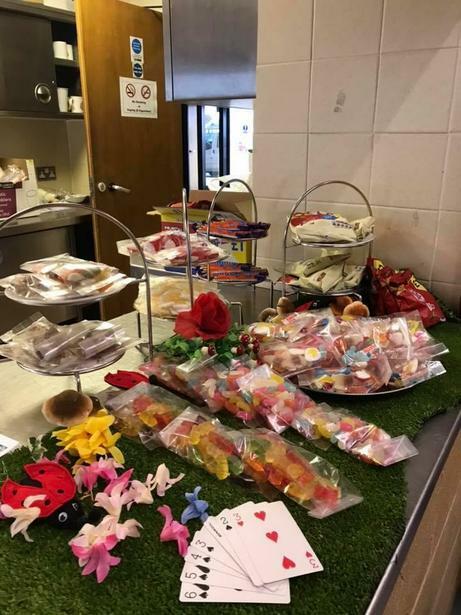 Thanks to all who baked sold and bought cakes at our wonderful cake sale in the village on Saturday 30th March. 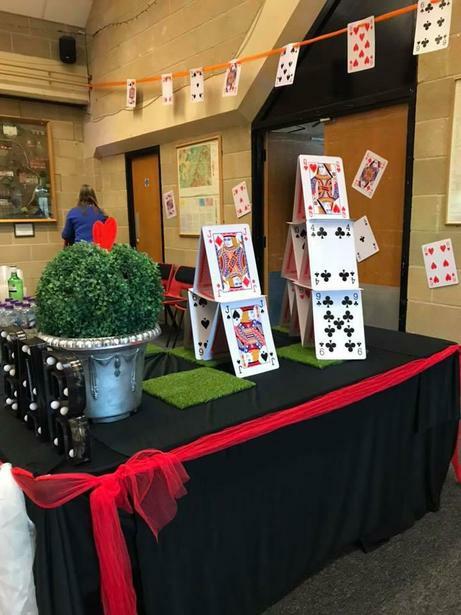 Thanks to everyone who fell down the rabbit hole and had a blast at the Mad Hatter's Family Disco! Congratulations to SYCAMORE class on winning their entire jar of money in this year's Penny Wars, which was a total of £45.95 to spend on their class! As so many people took part FOBS have decided that this year all of the other classes will get 50% of the money that was in their pot to spend. Thank you to everyone that donated or helped, a total of £258.47 was donated and all the money left after the prize money will go to FOBS. A fun night was had at our first Family Quiz Night on Friday 8th February in the Parish Hall. Fastest fingers were required to take home the trophy as this game was as much about speed as well as knowledge! The “Masterminds” impressed us with their knowledge about Benson, food & drink, sports, geography, music and TV characters and took home some great prizes. We were very lucky to have Yvonne from Chiltern Grocers and Florist in Benson and her team of helpers come to help us Make A Christmas Wreath on Monday 10th December. 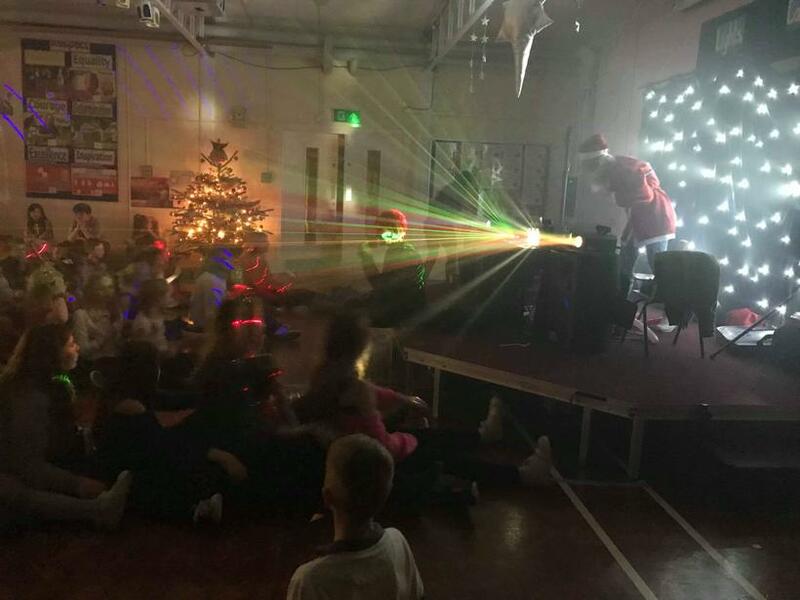 The hall was filled with festive cheer as we turned out some beautiful floral decorations and raised money for our school! 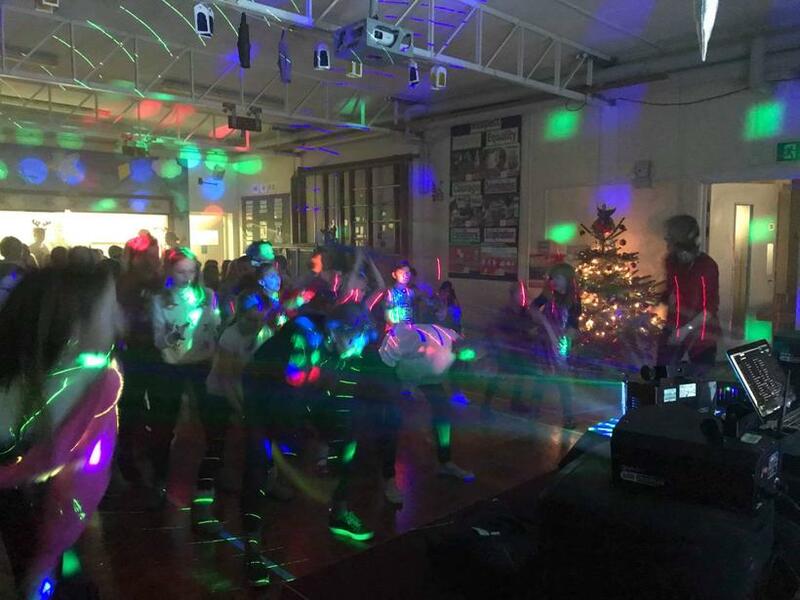 A fabulous festive (and slightly sweaty) time was had by the children on Friday 7th December at the Christmas Disco! Congratulations to all the winners of our fabulous Christmas Raffle! Many thanks to all for supporting this years Christmas raffle. The total raised was a staggering £466. Prizes will be available for collection from the school office from lunchtime Monday 10th December. A big thank you to the parents and children who help collect donations at the 1155 Fireworks this year in Wallingford. A SELL OUT! What a cracking event, organised by Jo Whittaker and Marie Finch. There were a lot of very happy children rocking their neon face paint, glow glasses, headbands and more! We are very sorry to those who were unable to get in on the night, the hall was filled to capacity! Thanks to all those who came and supported FoBS! Cala homes came down to see us to take some marketing photos, following a successful grant application which FoBS secured. This enabled us to purchase more outdoor musical instruments. How Does FoBS Support the School Community? 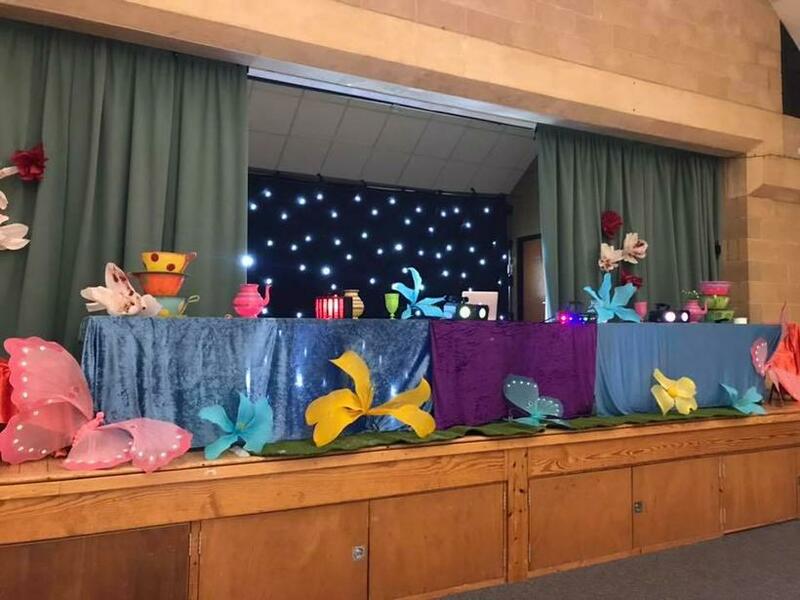 We are fortunate at Benson Church of England Primary School to have a PTA that is an integral part of the school and wider village community. 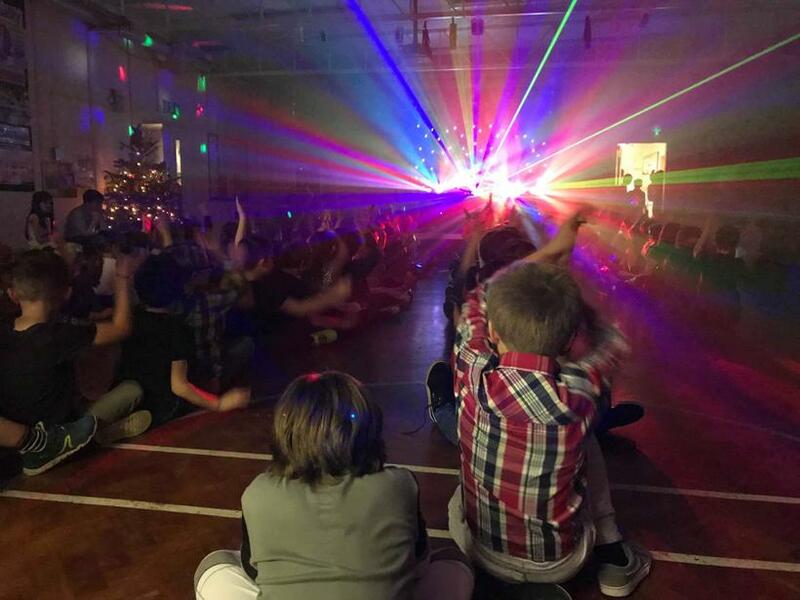 The strong support network has enabled us to raise thousands of pounds that are spent on school facilities, equipment and resources to enhance our children’s experiences at school. FoBS is about much more than simply fundraising. 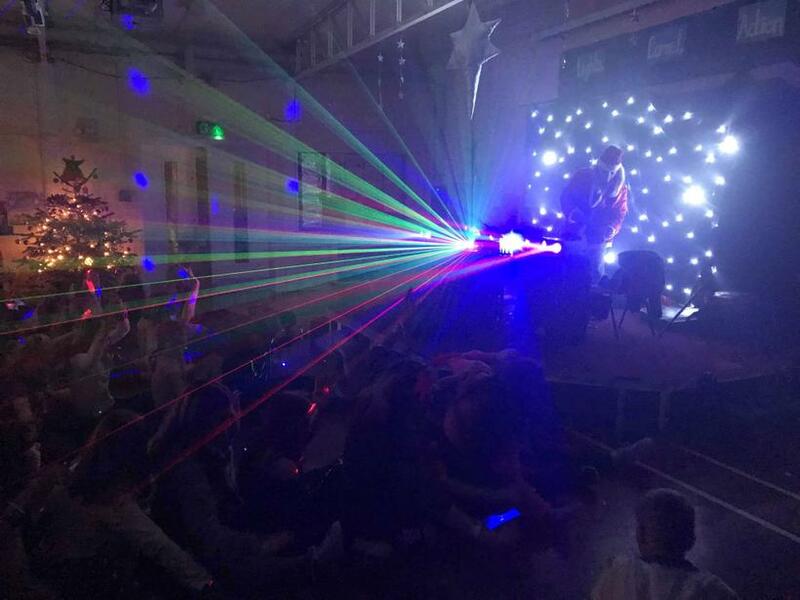 We exist to provide closer links between home and school, and it is an excellent way to bring staff, parents and friends together socially in support of the school, working towards a common goal. It is a fun and positive experience because we all care and we enjoy each other’s company. All families are automatically members of FoBS when their child joins the school. 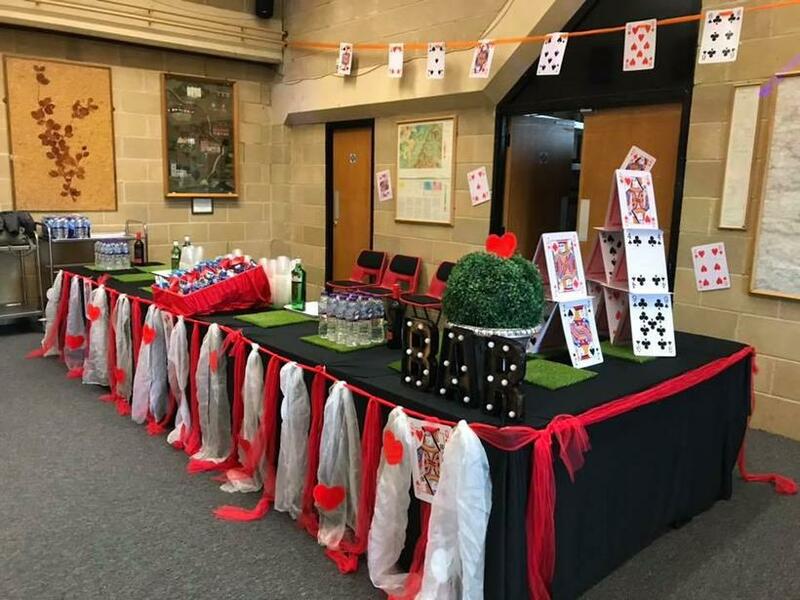 No family is required to be involved in the organisation of events; we simply encourage parents and members of the school community to become involved in whatever capacity suits. We understand how busy family life can be, so we aim to make any involvement an enjoyable experience. FoBS is extremely conscious of the ethos and diversity of our school, and we try very hard when organising and planning events to respect this. Many of our fundraisers are run with the aim of giving the children a good time, and as a way of thanking families for their continued support. Since FoBS involves the whole school community, we thought you would like to know what others think of what we do. “With the ever-growing pressures on our school budgets, FoBS are instrumental in enabling us to provide the resources, equipment and rounded learning experience that our children deserve. 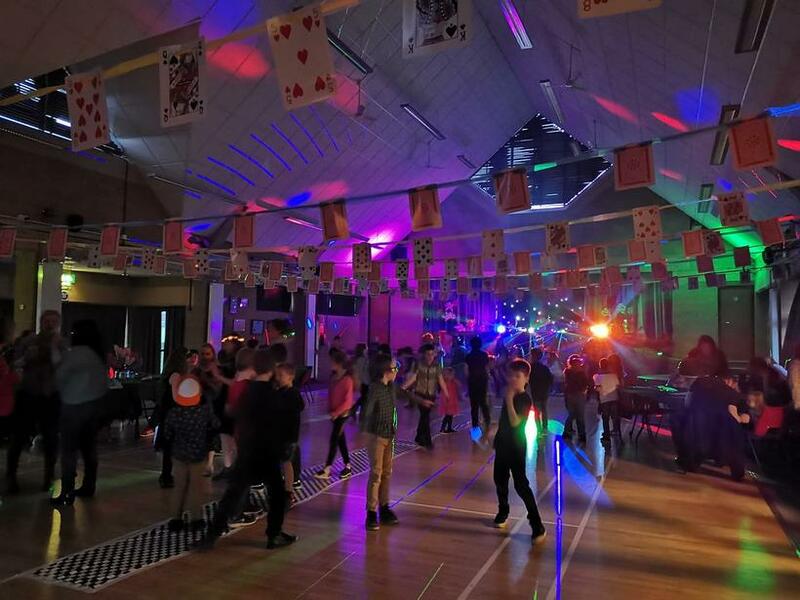 The FoBs team are a dedicated, passionate and innovative group of individuals who raise considerable amounts of funds through organising a range of fun social events that really do bring the community together in supporting our school. 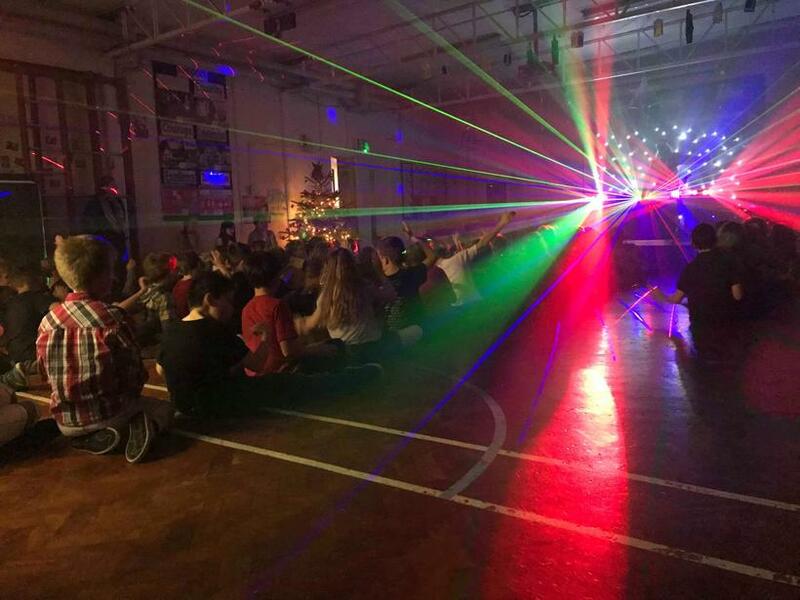 They are also proactive in identifying and managing many other fund-raising initiatives such as cartridge and clothes recycling, frozen fridays, giving machines and film afternoons, all of which the monies raised goes towards supporting our school. Ben: “They raise a lot of money for the school. The fayres attract lots of people from the local area, who see the school and then want to come here. More people in our school is better because you have opportunities to interact with more people socially and in the classroom.